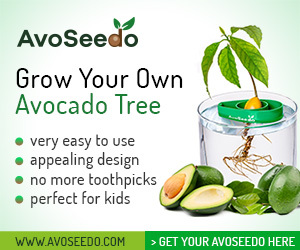 Naturally Get Rid of Stretch Marks - AvoSeedo - Grow your own Avocado Tree! Anyone especially women will be very sad to see stretch marks in any part of their body. Such marks that are considered as most feared by most people can be found in areas like breast, buttocks, arms and the abdomen. This odious skin marks may occur once a person undergoes a sudden change in the state of their skin like lose weight and the most common is during pregnancy. The most prone to have stretch marks and mostly considered as “normal” for most would be pregnant mothers. This condition particularly happens when the expectant woman fails to hydrate and moisturize the belly and breast during the time when it needed the most. According to studies, more than 90% of pregnant women have stretch marks. Among the main things to remember in order to prevent these marks would be to ensure that the skin is hydrated at all times in order to promote skin elasticity. Aloe Vera. This plant is highly effective when it comes to regenerating and healing of the skin. With this, it can certainly work well against stretch marks. All you need is to cut a stem of the plant and directly rub it on the affected areas. The sticky substance of the plant will quickly work on your tissues. Avocado cream. The main element why this plant is good enough to treat stretch marks is because of its oily texture flesh. All you need is to consume the avocado, add a teaspoon of olive oil or water and you can create a cream that can be applied to the skin. Massage it and see its effects after few uses. Carrot paste. Carrot also has healing skin properties. It has a protective effect that can be used to fight against stretch marks. All you need to do is to make a carrot puree and let it cool. Once it is cold, you can directly apply it on the skin. Leave it for at least 30 minutes and you will see good results. Promotion of skin hydration through enough water hydration. Maintenance of skin elasticity through physical exercise. 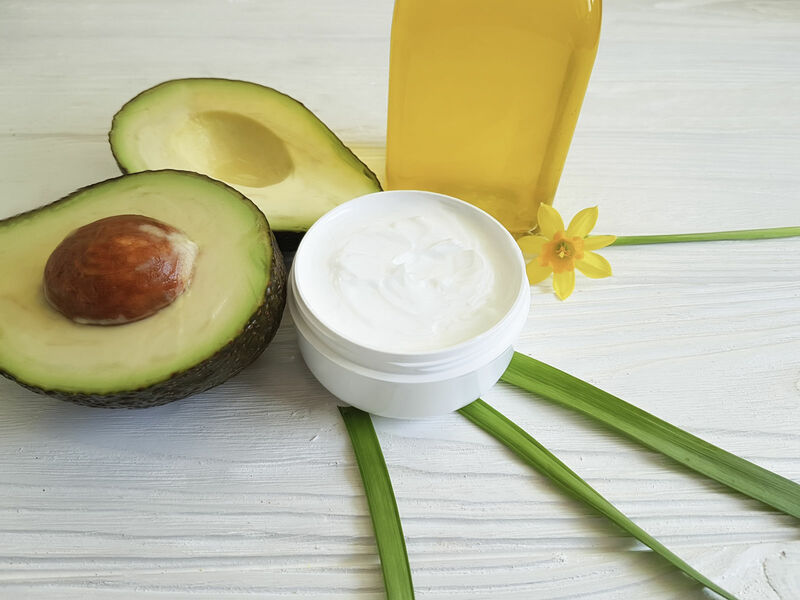 This entry was posted in News, Recipes and tagged Avocado, avocado cream, diy avocado cream, natural remedies, stretch marks.